A trained professional who enables a woman to have the most satisfying and empowered time that she can during pregnancy and childbirth. Ridge Meadows Doula Services offers two prenatal visits, labour and birthing support and one postpartum visit. During the prenatal visits we will go over your birth plan, what our role is as your doulas and answer any questions you may have. 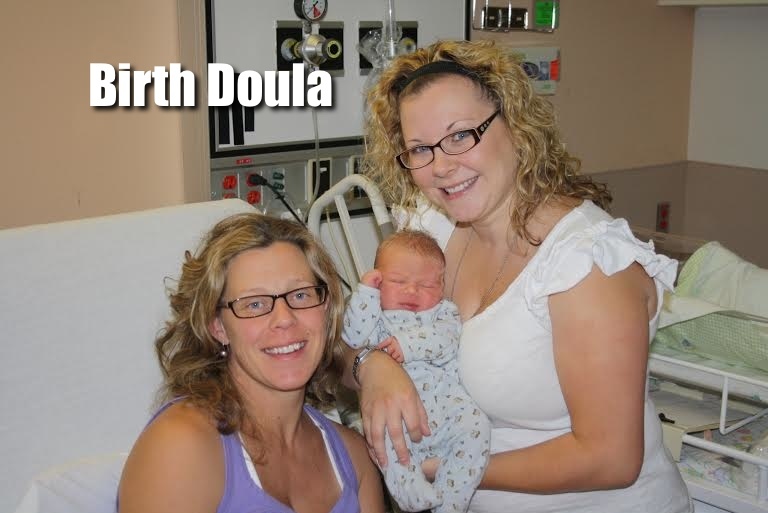 Hiring a doula is very personal and we want to make sure we create a very strong and comfortable connection. When labour begins, either you (or someone with a free hand), can give us a call. Ridge Meadows Doula Services operates with a centralized number, which connects you with Nicole; she will then connect you to the doula who is on call. Please call before you feel you need support, so we can wrap up what we are in midst of, get organized and account for traffic, etc. 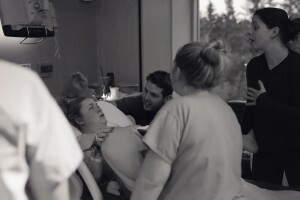 The doula on call will then come to your home and/or the hospital and will stay through your entire labour and delivery. In addition to being your personal labour support, we will also provide support to that of your partner and/or anyone else on your support team who may be present. 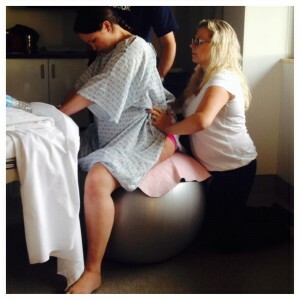 During the labour and delivery, your doula will remain with you as much as you require. She will comfort, relax, ground and encourage you. She will help you and your partner to advocate, and keep your birth plan on track to the best of her ability. 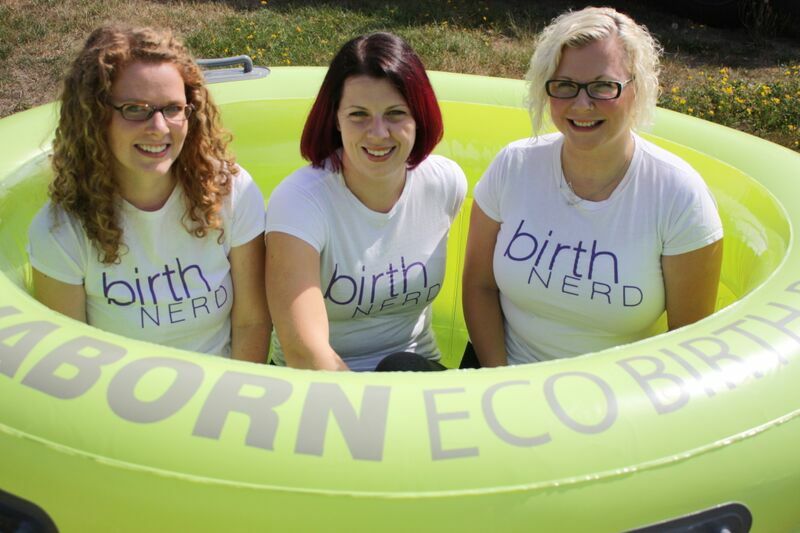 Through our extensive knowledge of birthing, we can help you make informed decisions around your childbirth, and empower your partner to feel they can help you as well as be an active participant in the birth. Once your baby is born, your doula will remain for up to 3 hours postpartum to assist with initial breastfeeding (if you are planning on breastfeeding), and make sure the new parents are comfortable and bonding with their new arrival. When your baby is around 7-10 days old, we schedule a postpartum visit, where we will come back to visit with you, usually after you and baby are back home. Here we will ensure feeding is going well, we can talk about your birth experience and we will give you a care package of community resources that may be helpful. Should you feel you need any further support or help after this point, we can discuss my postpartum doula package, and the benefits. Are you interested in any other service? What size hose do you want?